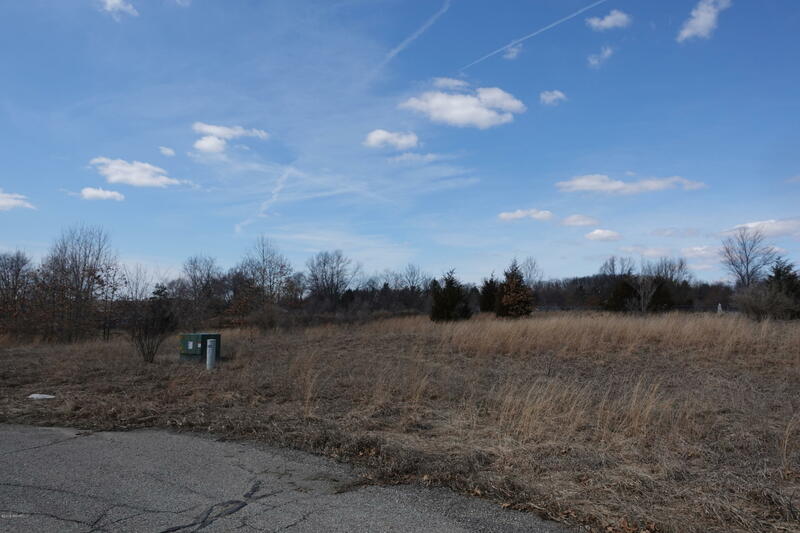 Attention builders and investors opportunity to buy 4 buildable lots in Auburn Heights in Hastings. Ideal for spec homes. To be sold in a package. Sale includes parcels 081323501800, 081323501900, 081323502100. No association fees. Seller will not pay for perk test or survey. Measurements are for all 4 lots and varies from lot to lot. Measurements are estimated.Listing agent has ownership interest in the property.